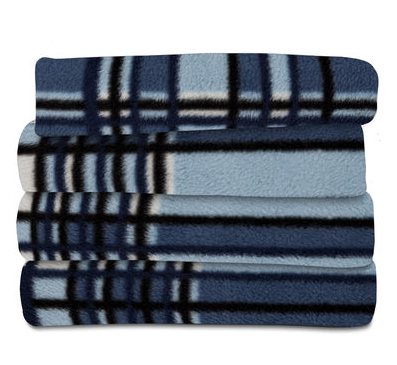 Sunbeam Fleece Heated Throw, Buy One Get One FREE! You are here: Home / Great Deals / Sunbeam Fleece Heated Throw, Buy One Get One FREE! Get the chill out with the Sunbeam® Fleece Heated Throw for warm, cozy comfort. Available in 3 different plaids and 4 solid colors and just $20 each When You Buy 2! For ultimate cozy comfort on the couch or recliner, the extra-soft Sunbeam® Fleece Heated Throw provides added warmth when you need it to shake off those winter chills fast. With 3 heat-settings and convenient, 3-hour auto shut-off. Get a deal on the Sunbeam Fleece Heated Throw, Buy One Get One FREE ! Marked down to just $39.99, buy 2, they are just $20 each!